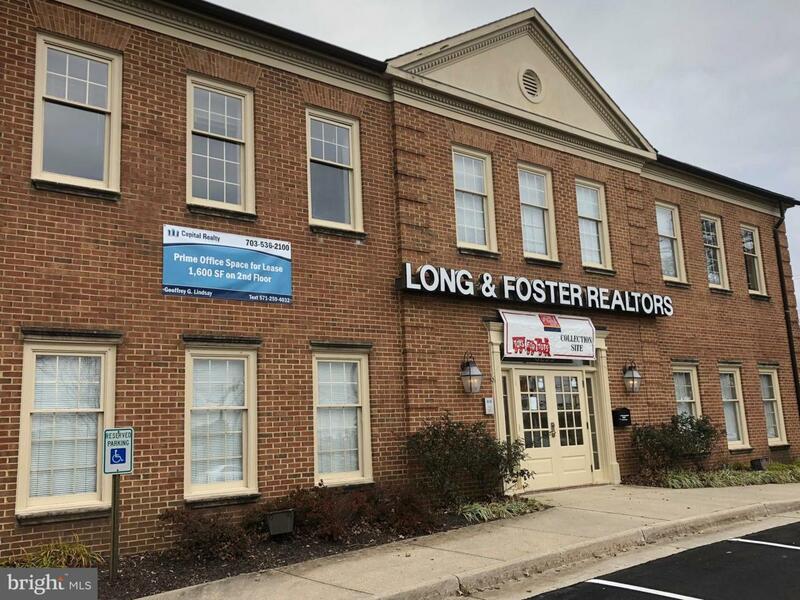 Available for lease--immediate occupancy: 1,593 SF of office space on the second floor of 6299 Leesburg Pike in the Seven Corners area of Falls Church. 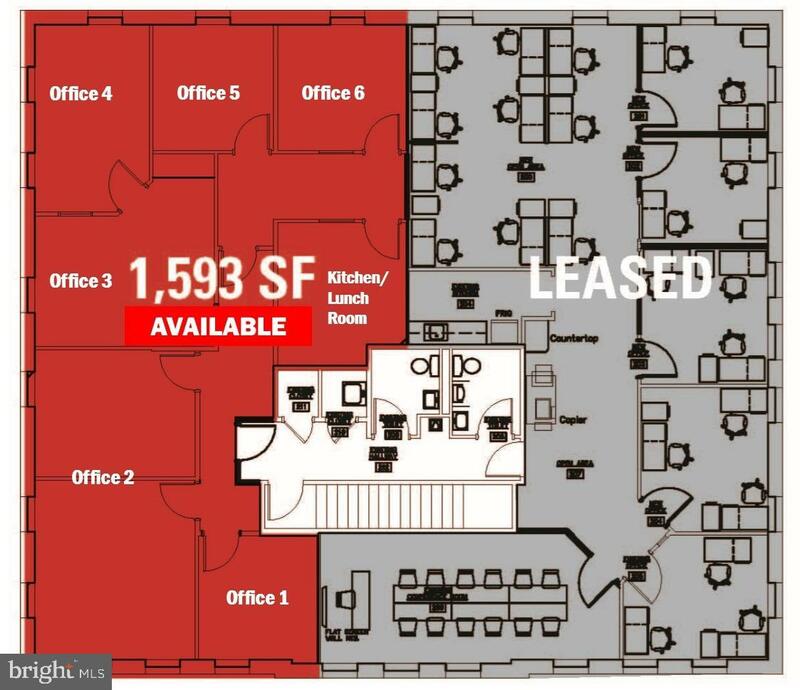 Featuring six separate offices and a kitchen/lunch room. Incredible amenities nearby: shops, restaurants, and Seven Corners Shopping Center. Convenient to Route 50/66 and Beltway. Ample surface parking. C-3 Office zoning allows many uses. Ideal for accountant, attorney, tech firm or many other small business uses. $24/SF full service, plus utilities.